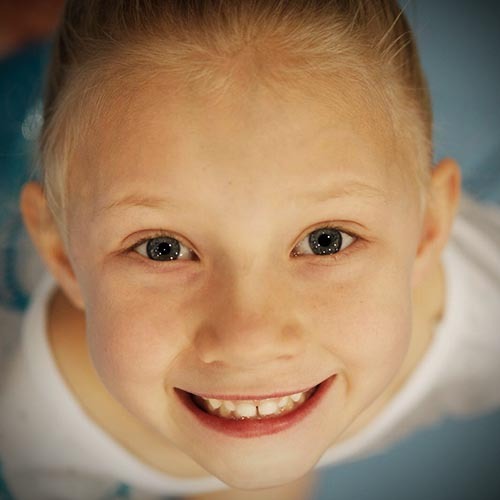 Where better to celebrate your child’s birthday party than Hope Gymnastics? 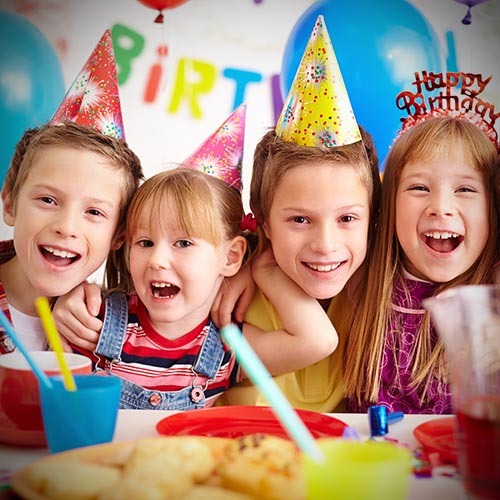 We offer a fun and safe environment for children’s birthday parties, with 55 minutes of supervised open play and 55 minutes for celebration fun, including food, cake, and gift giving. Bring the kids out for some fun and healthy play time on our non-structured supervised Open Gym. They can try out all the low equipment including the spring floor, trampolines, low bars, low beams. 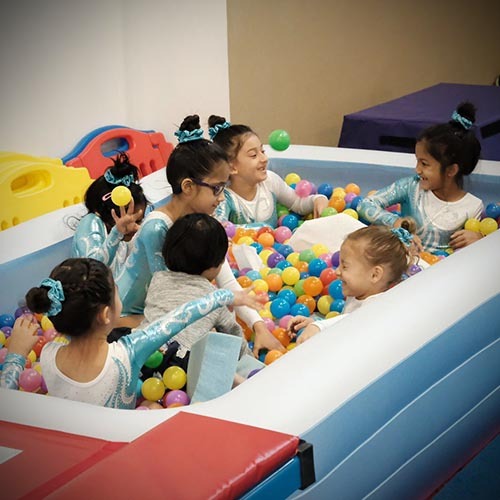 Our superior staff is always available to help and ensure that you or your child can participate in a fun and safe environment! Open gyms are walk in only and on a first come first serve basis. Why not have a well-deserved evening to yourself? 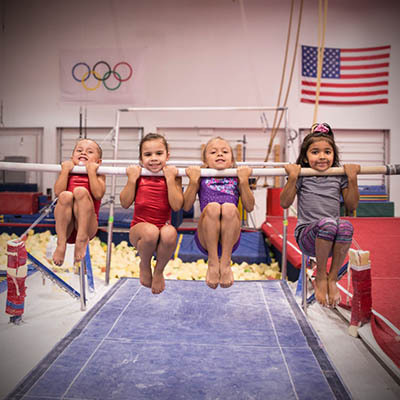 Every second Friday of the month from 7-11PM, parents can drop their children off to Hope Gymnastics for a supervised evening of fun and games.